Play & Go is a Belgian based creative company offering clever, colourful and inspiring products for you, your kids and your home. At Play & Go they understand just how important fun, creative play is for kids. They love designing and crafting quality products that will make kids happy, and put a smile on everyone?s face! With Play & Go you can be sure you are buying quality products that will last a long time and offer great value for money. Play & Go is a wonderful decoration brand for children. 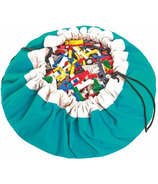 Their first product and worldwide success is the colourful Play & Go toy storage bag. 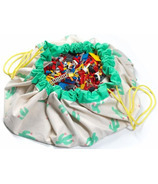 This practical bag is ideal for kids and parents as it encourages play at home or away. 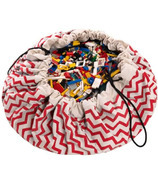 The Play & Go bag makes it easy to transport toys and to tidy them away. 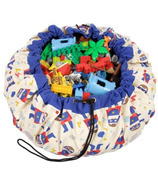 Crafted from durable canvas and available in a range of attractive colours, this bag is also a great idea for nursery and playroom storage.